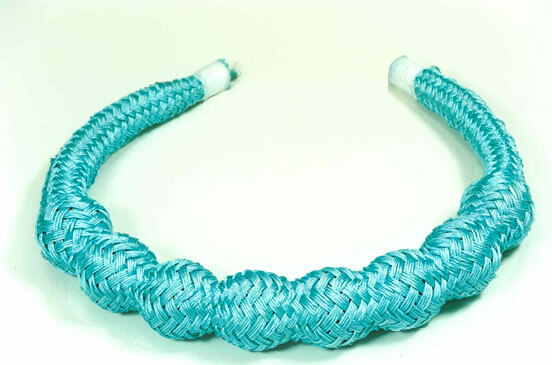 The floated ropes are a special type of double braided ropes used for fishing nets. 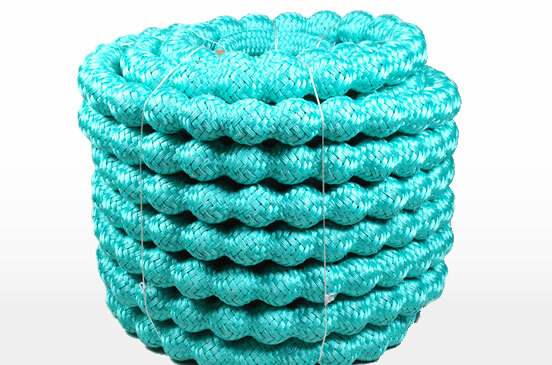 3-strand Polysteel rope is used as a core on which floats made of frothed plastic are mounted one by one in 0,5 – 1,0 cm. 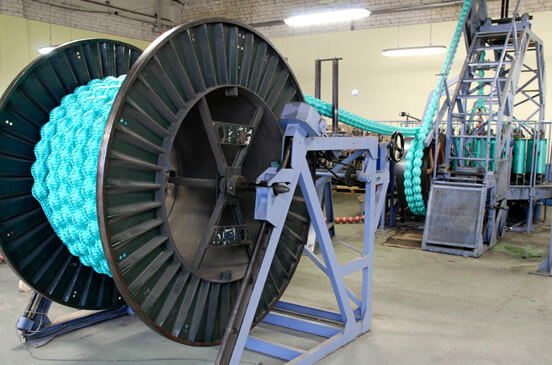 Ready core is braided with Polysteel cover on the 24-strand machine.